The Berystede Hotel and Spa is a unique French Chateau style hotel near Chessington World of Adventures. Whether it's proximity to the park, child-friendly activities or fantastic food you're after, this hotel is the perfect option for your wild family adventure. The kids will feel like royalty with a stay in their very own Chateau, whilst mums and dads can relax in the grand surroundings of this impressive hotel. Oozing charm and character, the Berystede Hotel is also home to an award-winning restaurant, extensive leisure facilities and even a 'techno-gym' if you fancy working up a sweat! Guests are able to drop their luggage of with reception. There is free on site parking available at the Berystede Hotel & Spa. The hotel offers a free gift and fun pack in the room to help keep your little ones entertained. The hotel offers free Wifi in all public areas, including rooms. Ramps are situated throughout the hotel along with two lifts to reception and function areas of the hotel. The hotel also offers two fully accessible rooms. The Berystede Hotel & Spa offers a Full English and Continental breakfast as part of your package. 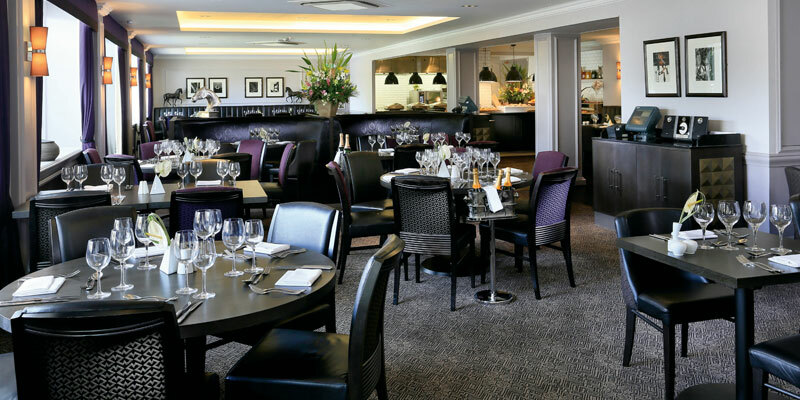 The Berystede Hotel & Spa offers a 2 AA Rosette award winning restaurant serving an eclectic blend of menus. 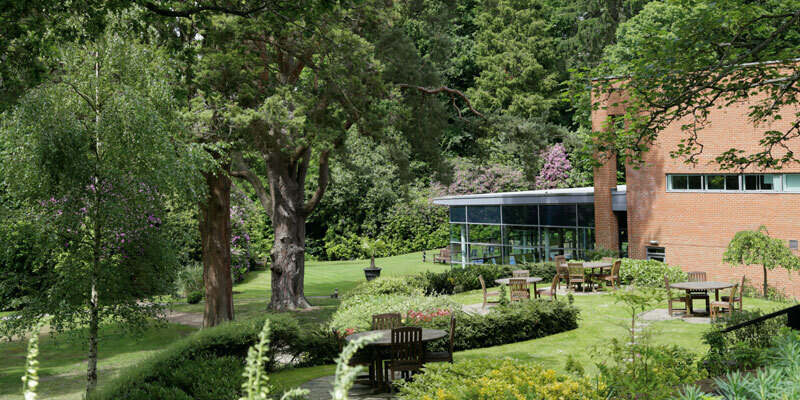 The Berystede Hotel & Spa offers a children's menu with healthy options. 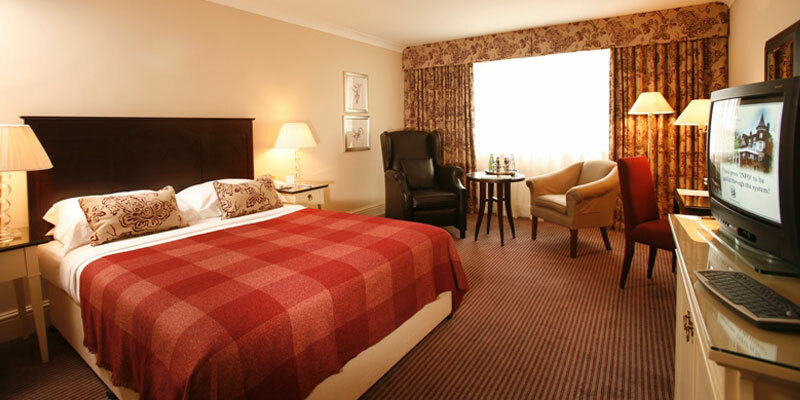 The Berystede Hotel & Spa offers 24 hour room service with a £5.50 tray charge. 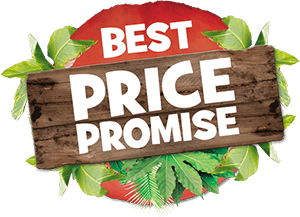 The Berystede Hotel & Spa has various promotional offers throughout the year. Triple rooms consist of one double room with an extra bed. Quad rooms consist of one one double bed with two extra beds. Please note: Quad rooms do not accommodate cots. Exit the M3 at Junction 3 and take the A322, sign-posted Bracknell/Bagshot. Take exit towards A30/London Road. Turn left at the A30/London Road and follow for 1 mile, going straight over 1 roundabout. Turn left at the B3020/Sunninghill Road. The Berystede Hotel and Spa is just 1 mile up the road. The hotel is 26 miles away from Chessington.